Land Rover Palm Beach is the award-winning dealership to beat near Boca Raton and Wellington. We strive to provide a stress-free shopping experience, as well as top-notch service and customer satisfaction every day, and Land Rover North America has recognized our efforts with the Land Rover Pinnacle Retailer Excellence Award–or the Land Rover Pinnacle Award for short. Learn more about this award and what you can expect from Land Rover Palm Beach when you visit us today. What Is the Land Rover Pinnacle Retailer Excellence Award? 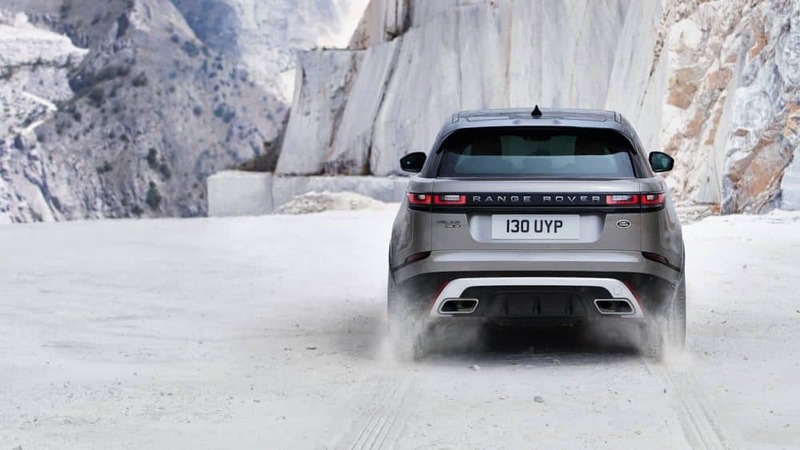 Whether you are looking to buy or lease in West Palm Beach, you’ll be able to find what you’re looking at Land Rover Palm Beach. Experience a new Land Rover first hand and take one home from this award-winning Land Rover dealership, or learn more about our involvement in local events, like the Annual International Gay Polo Tournament each spring!